Many voices make up the landscape of nature-based early childhood education. 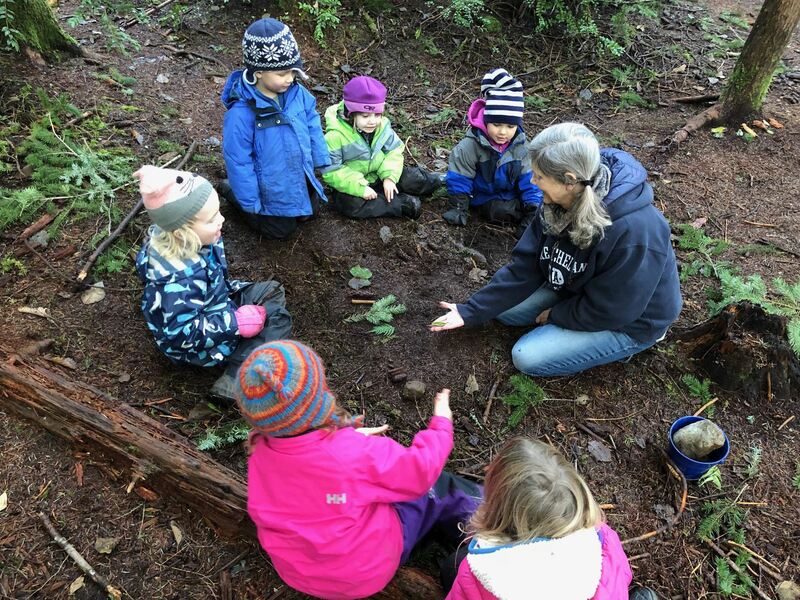 This inspiring interview series features figures whose footprints have blazed trails as directors of nature preschools and forest kindergartens across the United States. Their echoes have a resounding impact on modern-day thinking about nature-based early childhood pedagogy and practices. We are thrilled to share these diverse perspectives in one-hour audio sessions, recorded in a webinar format to include images. We want everyone to benefit from their voices, so we offer these interviews free of charge. We always appreciate donations that support work like this! If you can, make a donation to ERAFANS!